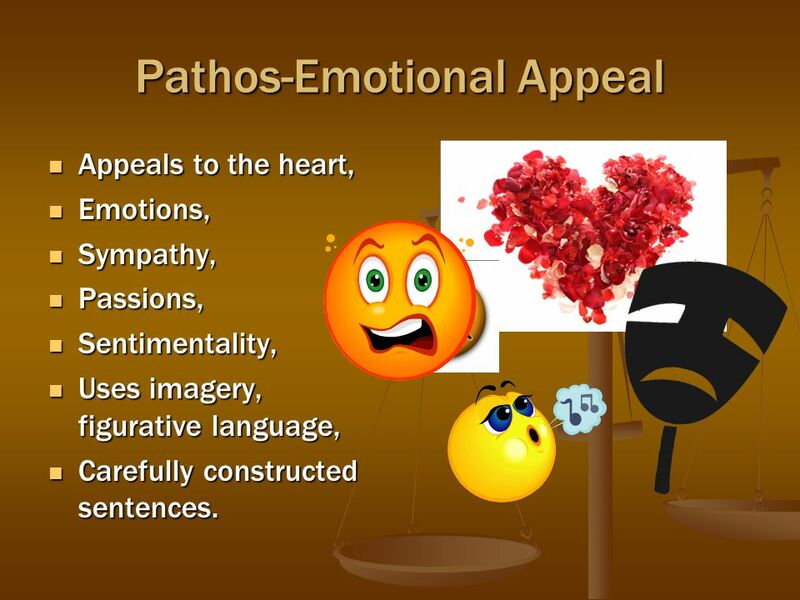 This entry was posted in Personality development and tagged Appeals to the heart, audience, Carefully constructed sentences., connect, effective speech, emotions, Ethos, figurative language, Logos, Modulated voice, Passions, Pathos, presentation, public speaking, Sentimentality, statement, Sympathy, Uses imagery. 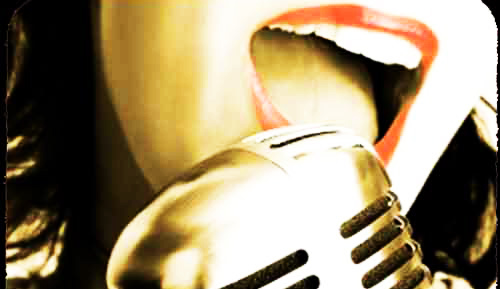 This entry was posted in Personality development and tagged Modulation, public speaking, speech interesting, succeed in influencing people, Techniques of voice modulation, Voice Modulation, Voice modulation makes your listeners listen to you, well modulated speech, Who should practice Voice Modulation. 1. Using clear spoken language: Spoken language is not the same as written language. Its sentences have to be short. The long sentences may work well in the written essay but in speech short sentences are better. Further, concrete words should be used rather than the abstract ones. Verbosity needs to be avoided, totally. Above all, greater use of restatement is recommended. But the same should not be repetition the words which you have already used. 2. Concrete language: The language when the listener can create images in his mind. e. g. we say “the legs of speaker were shaking and repetitively he was wiping perspiration on his face.” The above statement is far more effective than saying that the speaker was extremely nervous and did not know how to proceed with a speech. 3. Specific words: It’s better to use specific words rather than generic. e. g. when we say a president of a company it is specific but if we just say manager though president is also a manager, but it is not specific. Manager is more specific than saying an administrator. Indeed, the manager is also an administrator. 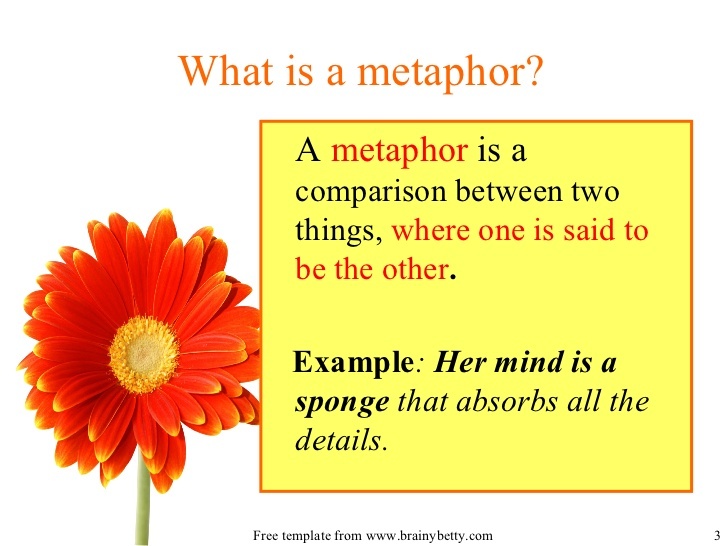 i) Metaphor: metaphor is application of a name or description to something to which it is not literary related. For example, one may say, “life a camera. Just focus on what is important and capture the good times. Develop from the negative and if things don’t work take another shot.” Another example would be- so often we become so focused on the finish line that we fail to enjoy the journey. Such metaphors used appropriately are highly appreciated. 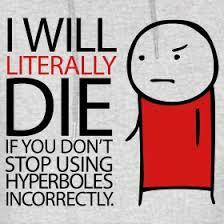 ii) Hyperbole: when we exaggerate anything for emphasis that would be known as hyperbole. The following are the examples of hyperbole in views. 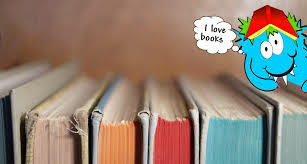 An obvious and purposeful statement of exaggeration used for emphasis, dramatic effect, and to make a clear poem. 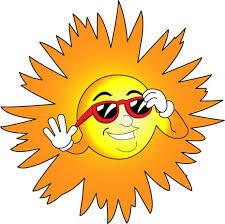 The Sun smiled on the city as a new day began. 5. Art of restatement: The restatement is an extremely effective way of putting across your point. However, it is important that you should not use the same words or the same sentence again and again. Use language which expresses the same idea but in different words. Imagination and application of mind will do the trick. 6. Creating emphasis: The speaker may use contras. 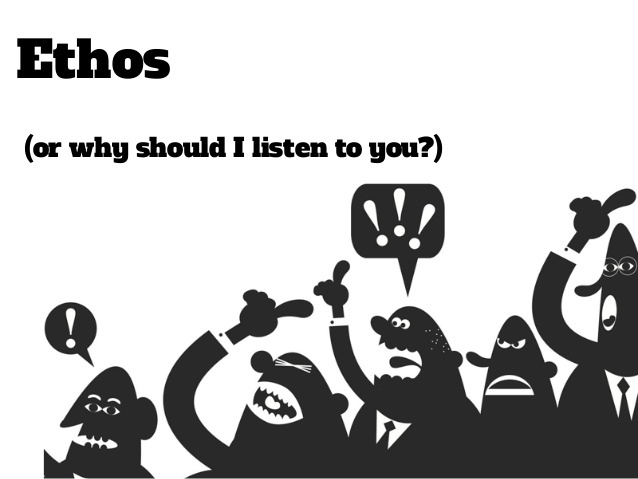 Rhetorical questions can be asked to create a dramatic effect on the listeners. Contras are when you talk of totally opposite things together. Likewise rhetorical questions are such, which leave the audience aghast. 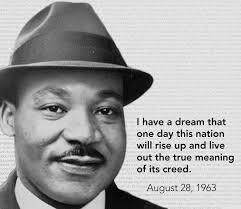 One of the most popular speeches of 20th century is ‘I have a dream’ by Martin Luther King. In this speech, he uses all types of figures of speech. 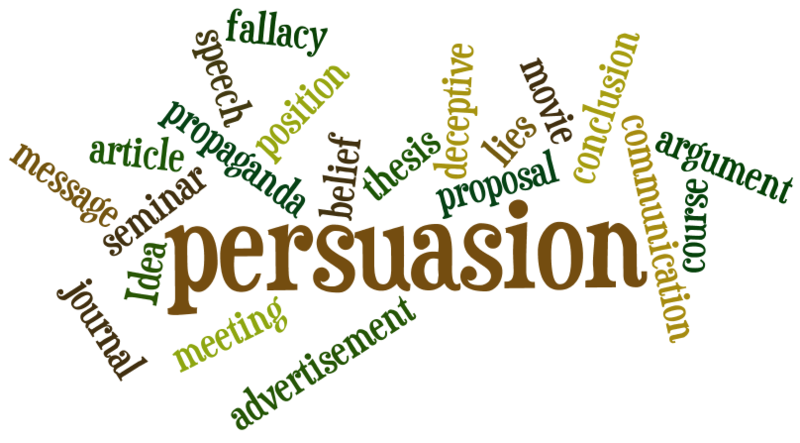 In fact only their adept use has made the speech so popular, and so effective. 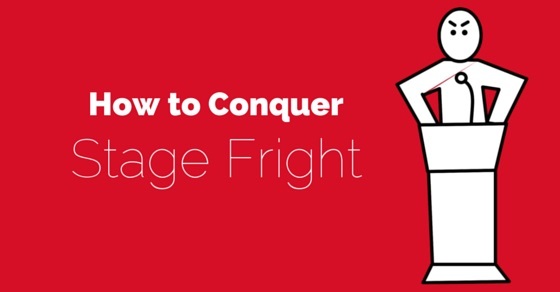 This entry was posted in Uncategorized and tagged Art of restatement, clear spoken language, Concrete language, Creating emphasis, Figures of speech, Hyperbole, language techniques, Metaphor, Personification, public speaking, Specific words. In the competitive environment of today, it is essential for all Leaders (even if you lead one person) to be passionate and highly motivated. Leadership by hierarchy is no longer valid. How to be an effective Leader? How to develop Leadership Qualities? What is the first step? The first and foremost quality leaders must have is a passion for whatever they do? Doing anything half-heartedly does not work today. 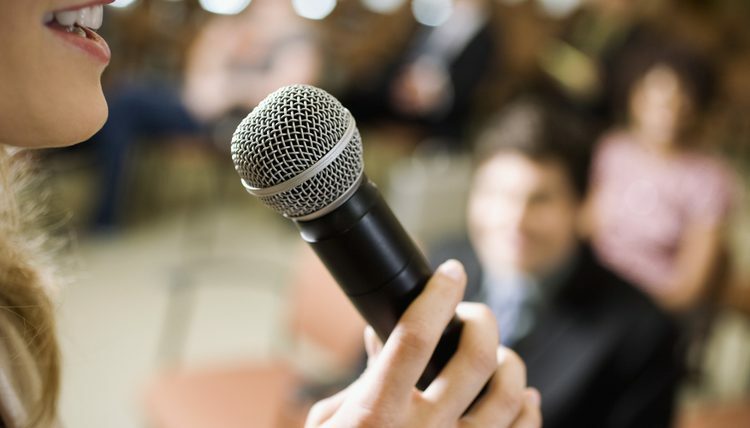 A passion for becoming an excellent public speaker could be the first step. 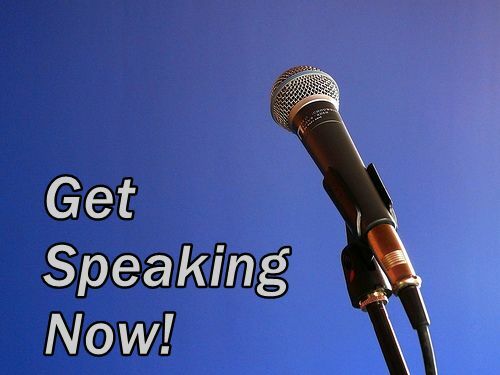 A public speaker is like a performer, a stage actor – they eagerly desire to perform. Passion enables them to perform. They enjoy what they do, and their passion to do the same more and more wholeheartedly increases. Initial difficulties are eradicated and they become successful in their mission. Furthermore, if a leader is passionate about a job, followers are likely to follow suit. Business becomes easier. Passion also helps to maintain enthusiasm which in turn is contagious. That should therefore be the foremost quality of an effective leader. Being a store house of energy. In fact, most of the time that people are away, they are at work. 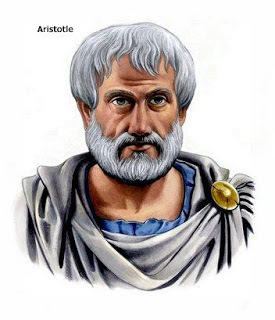 So if during the work you are enjoying and happy, life becomes very interesting and significant. 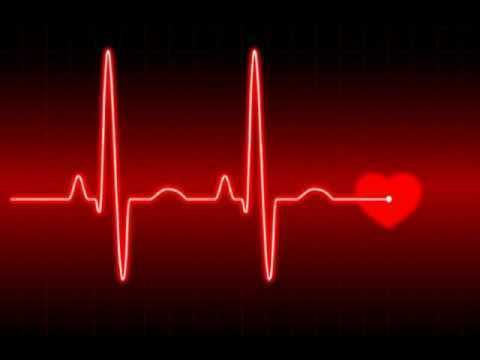 One starts loving life. That is what Leaders do. “Stay hungry; Stay foolish!” were the words of Steve Jobs which was the essence of his famous speech at the Stanford University. Hunger for knowledge can never be satiated. The more you learn, the more you desire to learn. Knowledge is endless. A good Leader’s hunger for knowledge should also be endless. That is what made Steve Jobs a most revered Leader in technology and business. Quest for knowledge makes you realize that you never know enough. 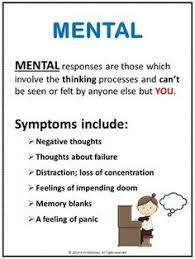 Besides, this also helps in keeping your ego at bay. And growth comes as a by-product of your efforts to learn and to thwart ego. 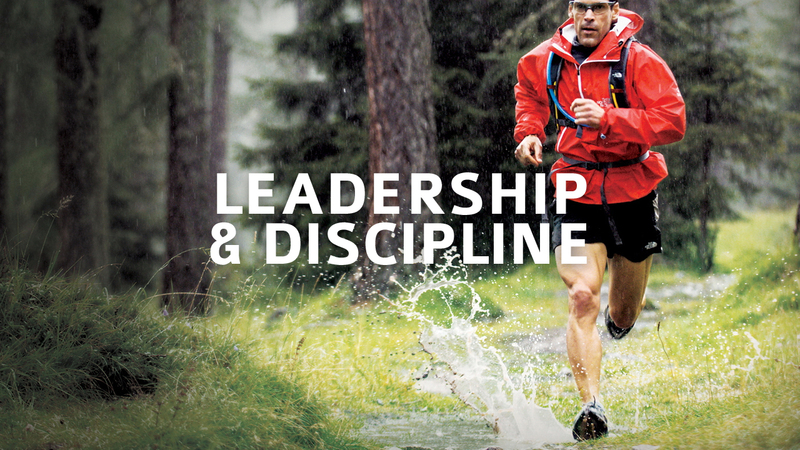 The next important quality a Leader must have is discipline. If you are passionate and if you are hungry you will probably go on the right road of your destination. But the road is never smooth. It may have many hurdles which you have to overcome. Discipline teaches you to do something that needs to be done at a particular time. Sometimes you may like to do it, and sometimes you may not like to do it. But discipline motivates you to finish your task in both situations. As a Leader it is critical to have 100% commitment for your mission. This entry was posted in Uncategorized and tagged discipline, Effective leader, highly motivated, hungry for knowledge, Knowledge, Leadership development, leadership qualities, leadership skills, Passion, passionate for work, public speaking, Steve Job.